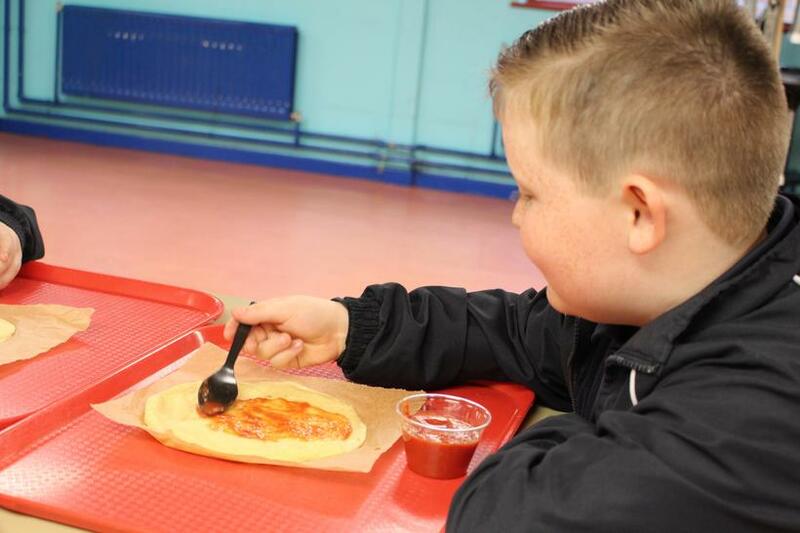 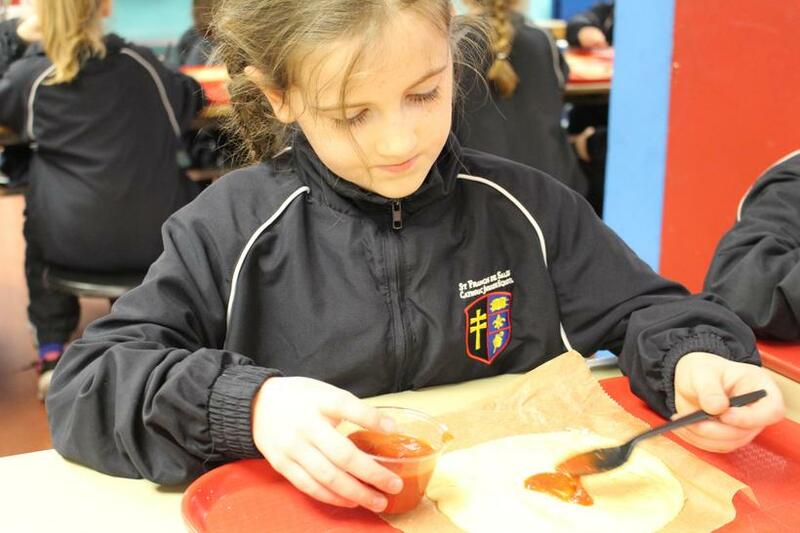 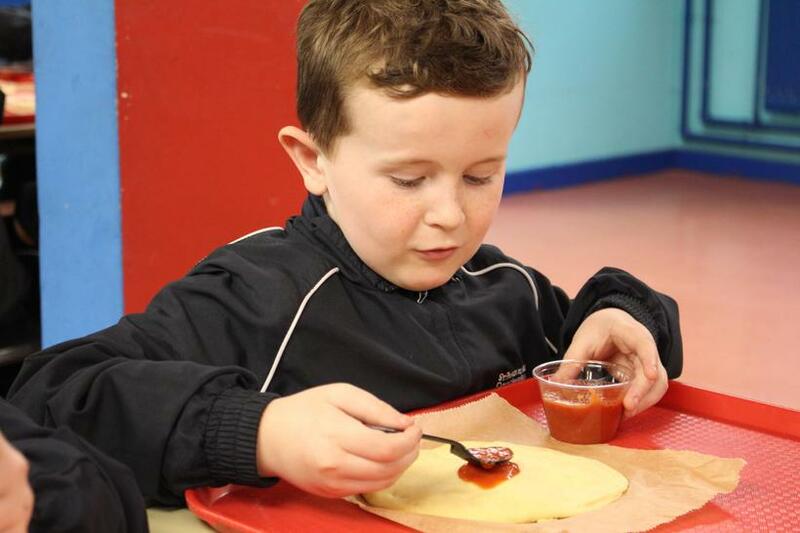 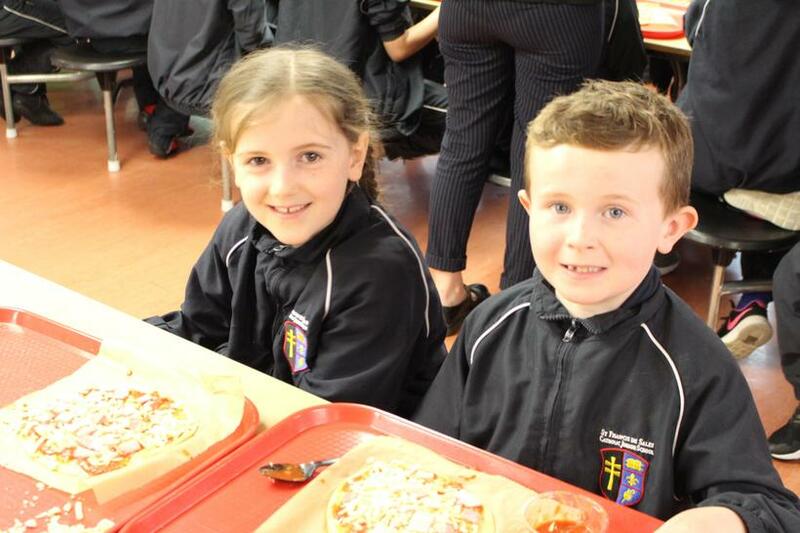 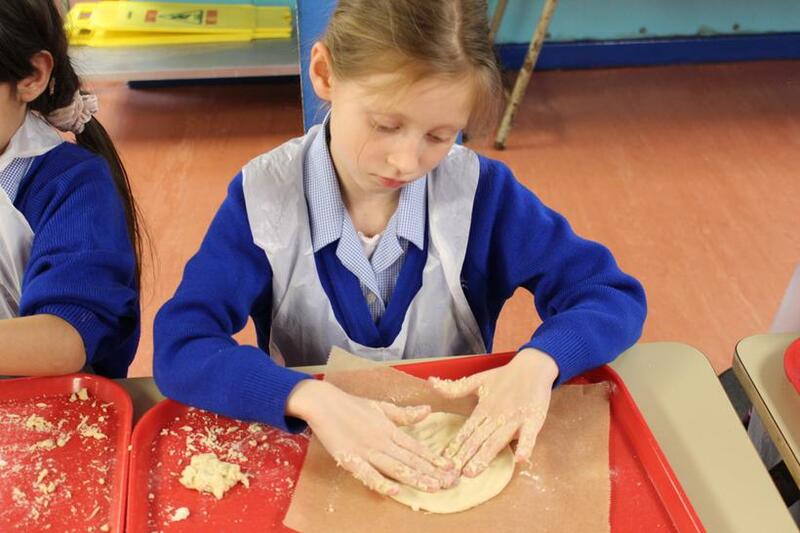 Year 3 have had an action packed week creating their own delicious pizzas! 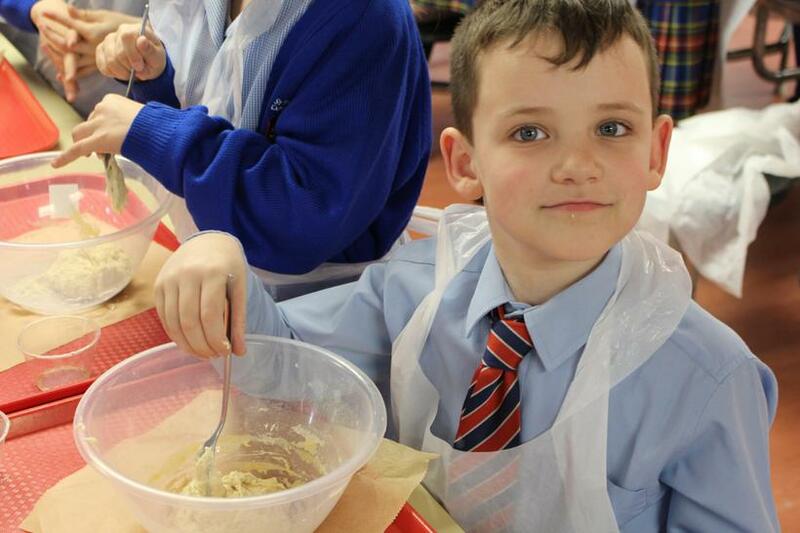 We started the week sampling lots of healthy ingredients and found sweetcorn to be the firm favourite. 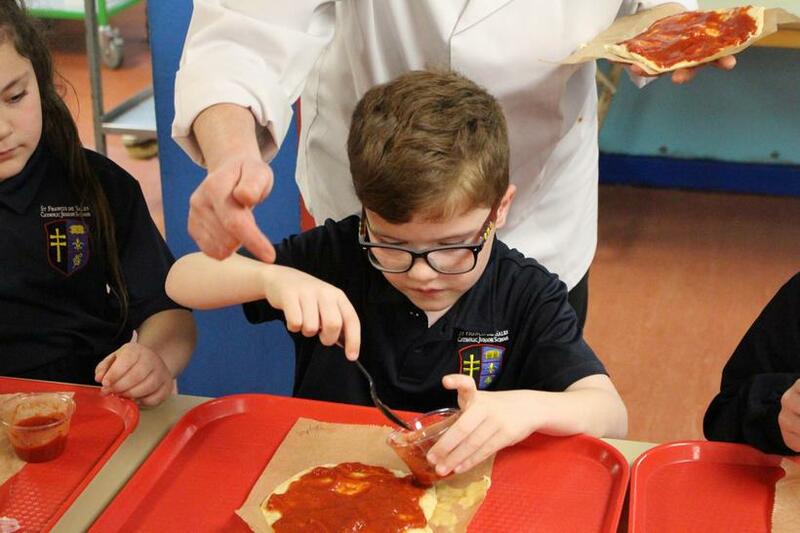 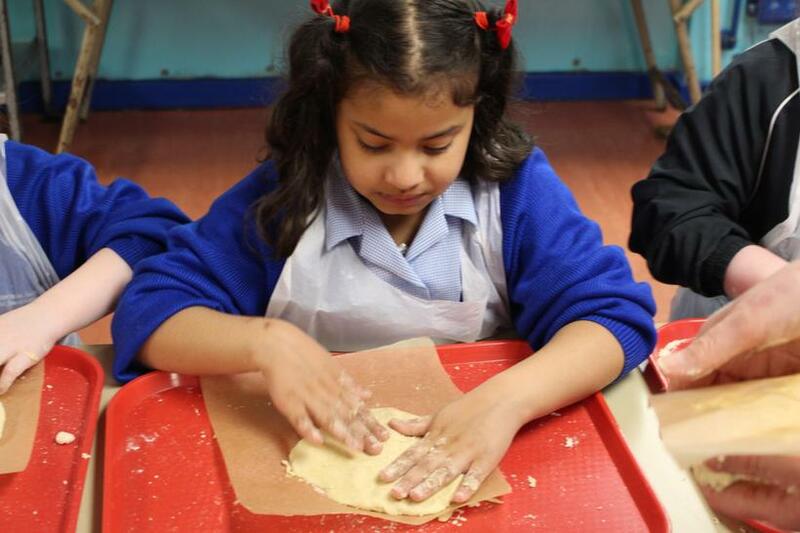 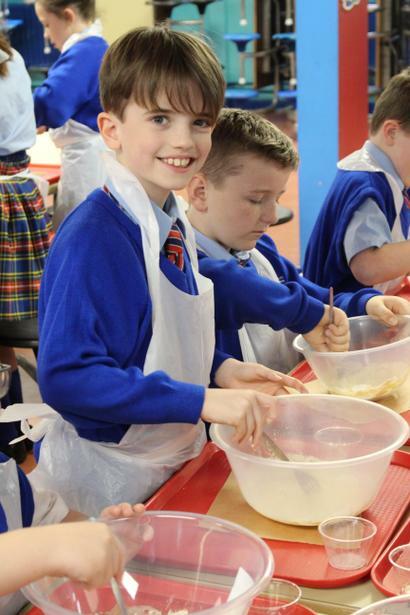 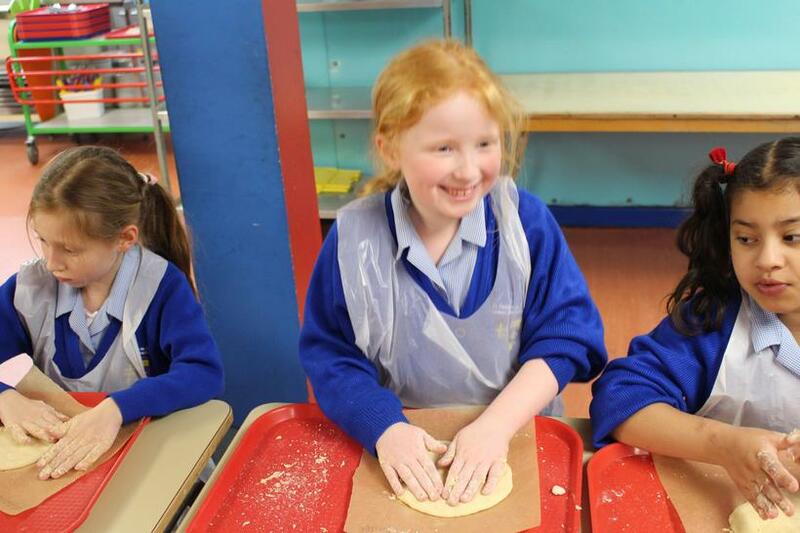 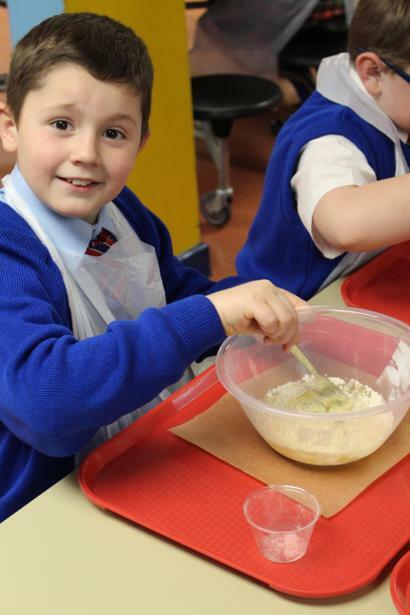 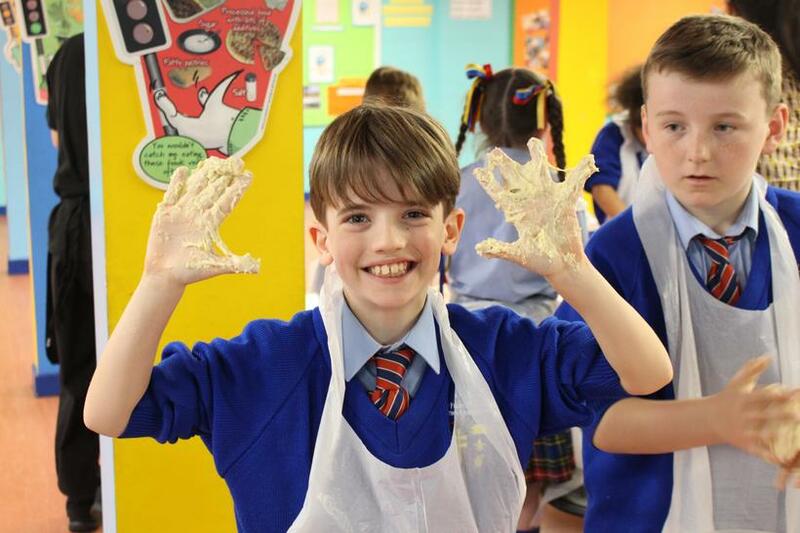 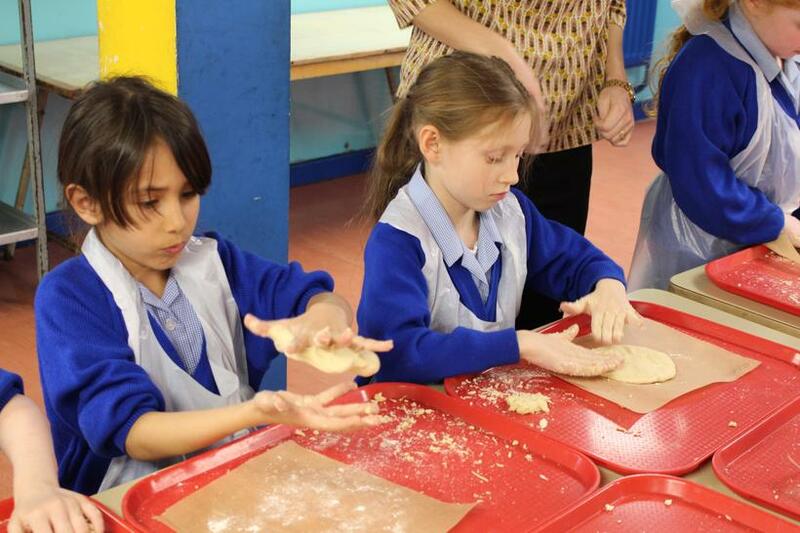 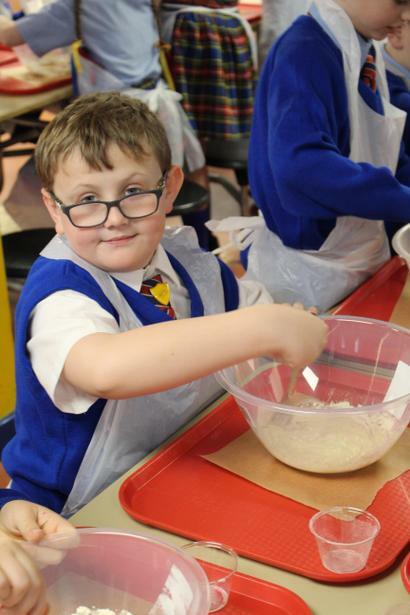 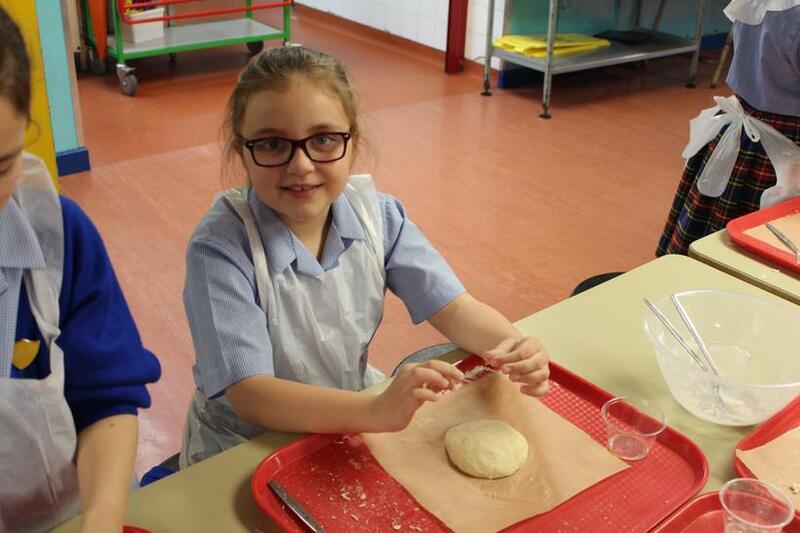 Our school cook taught the children how to become true Italian chefs by expertly kneading the dough. 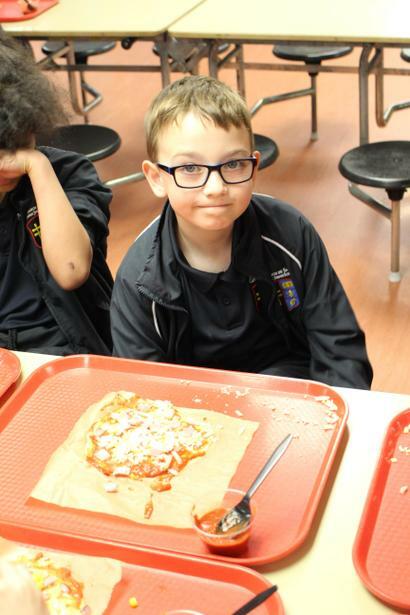 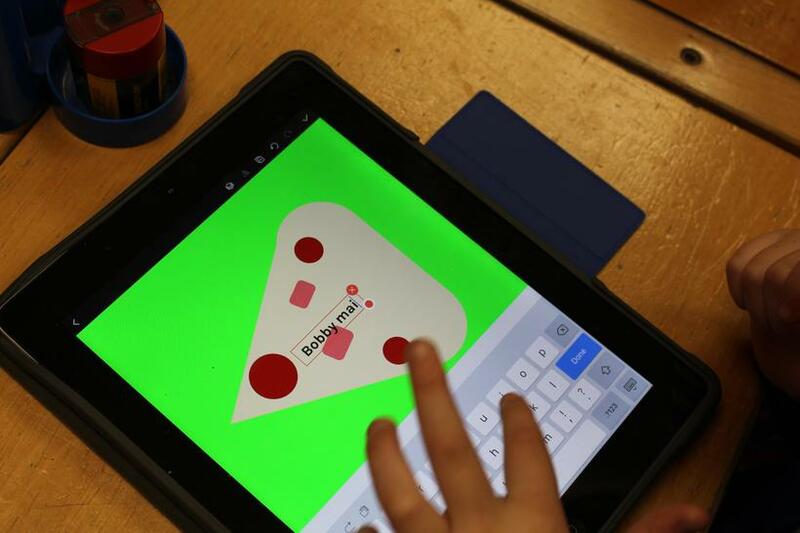 Whilst the pizzas were cooking, the children had a lot of fun designing their logos on iPad's for the top of their pizza boxes which looked very professional indeed! 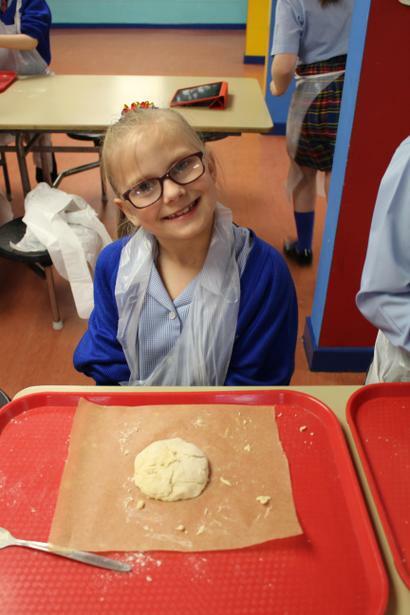 The children were very excited to showcase their accomplishments in the hall after school and I am sure that you would agree that they tasted marvellous. 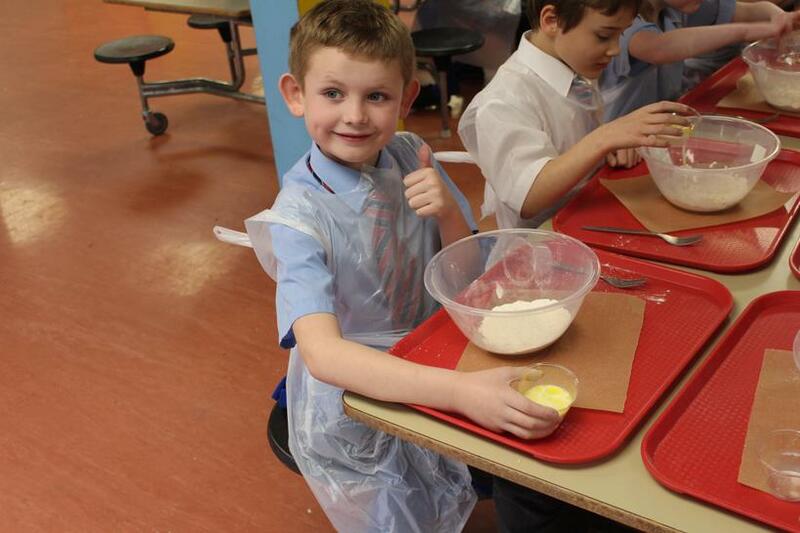 We think that we have a few chefs in the making!